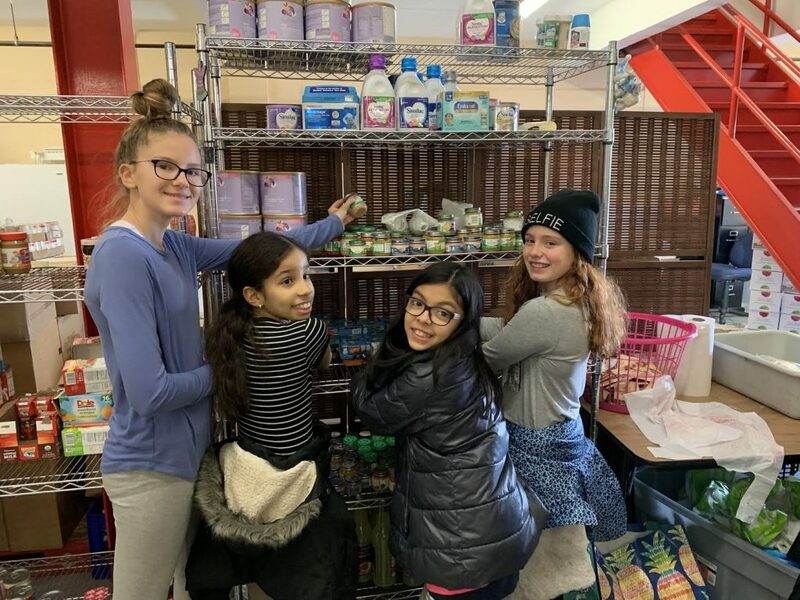 Throughout the month of November, students from both Rhame Avenue and Centre Avenue schools in the East Rockaway School District have been collecting nonperishable food items. 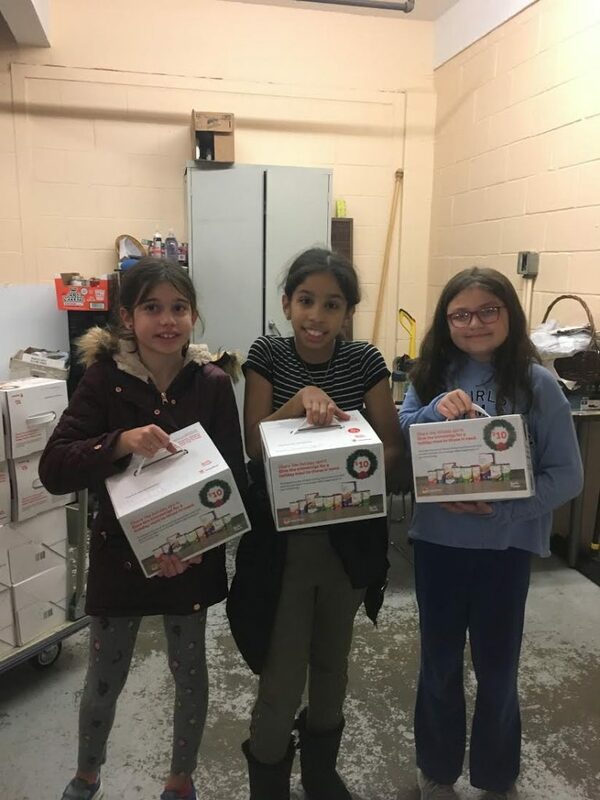 Students in Student Council and Kiwanis Kids Club facilitated the drive, which served to assist families in need this holiday season. 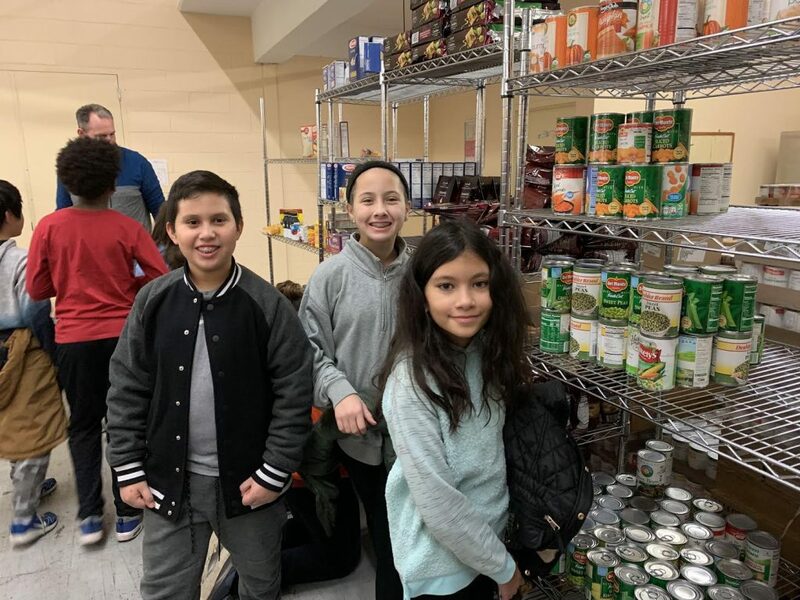 Select students recently visited the Long Island Council of Churches Food Pantry to help make the donations in person and assist with stocking the shelves.